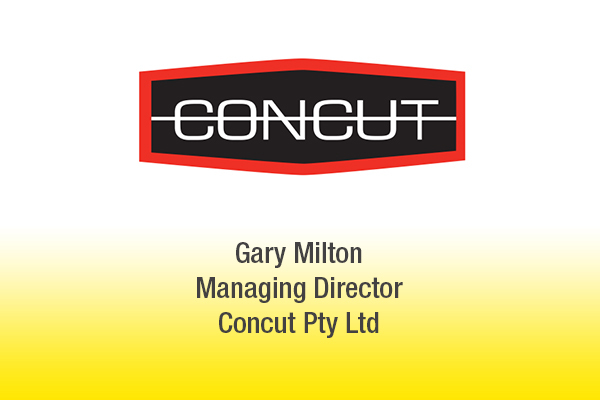 Concut Pty Ltd is a well-established concrete, sawing and drilling business. With over 48 years’ service to the Building and Construction Industry, Concut Pty Ltd are market leaders in the field. Managing Director, Gary Milton has been using Advivo Accountants and Advisors for finance management and corporate advisory since their inception in July 2014. Gary met Dale Edwards when he held shares in Concut and managed the Queensland Office. Dale was employed as his main accountant, handling his personal affairs and family trust. It was not until Gary purchased all the shares in Concut and became Managing Director that Advivo became more than just his accountant, they became Gary’s trusted business advisor. Advivo uses the Business Pulse Report to track and monitor a business’s progress. Gary finds this method of reporting very useful as it “…provides a real-time, a holistic view of the business and a comprehensive way of examining financials.” This has helped Gary in learning about better managing the financial side of Concut Pty Ltd.
Advivo has helped Gary to transition into the role of Managing Director with ease. “Advivo has helped me manage the finance side of my business so I can focus on other aspects of the business. With Advivo’s assistance, my books are tidy and controlled and it is comforting knowing that I have the full support of the entire Advivo office.